When Should You Take Profits In Your Company? 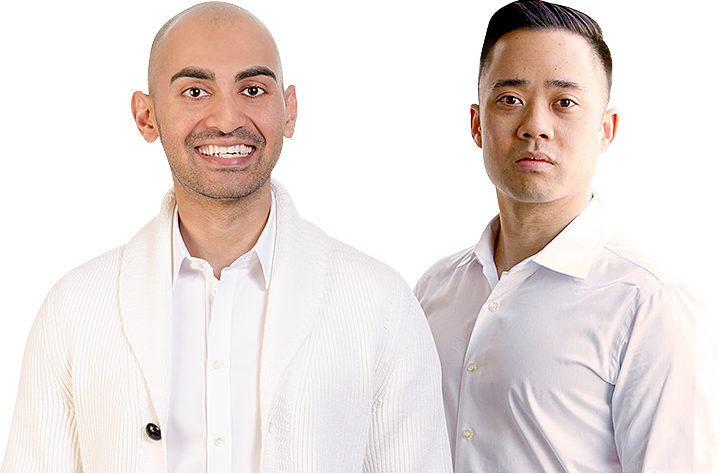 Recently discovered the Marketing School podcast from @neilpatel & @ericosiu. It's quickly becoming a fave... tactics, tools & tips galore! 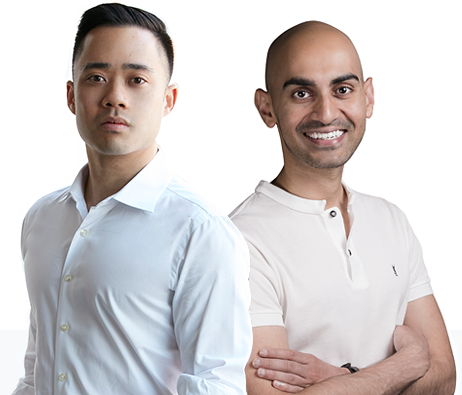 Marketing school podcast by @neilpatel and @ericosiu is the best thing that happened to me this month. I feel so inspired. Thank you, guys.